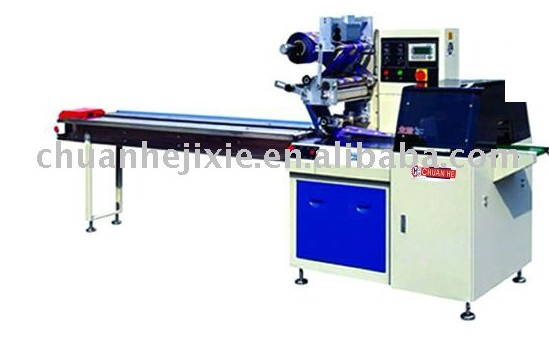 This machine is suitable for pack various solid regular objects, such as biscuit , bread , instant noodle , ice cream , mooncake , candy , medicine , hareware , loaded by carton / tray, etc. Looking for ideal PACKING MACHINE FOR LOLLIPOP Manufacturer & supplier ? We have a wide selection at great prices to help you get creative. All the PACKING MACHINE FOR LOLLIPOP are quality guaranteed. We are China Origin Factory of PACKING MACHINE FOR LOLLIPOP. If you have any question, please feel free to contact us.